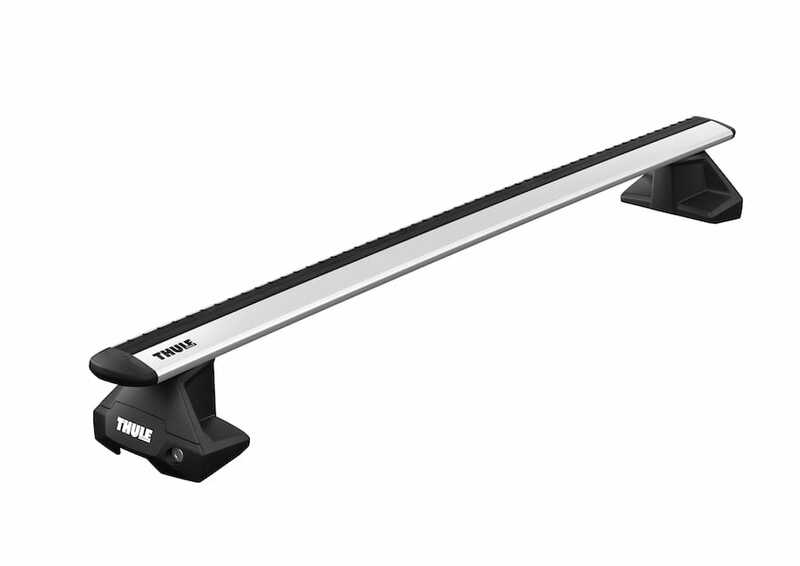 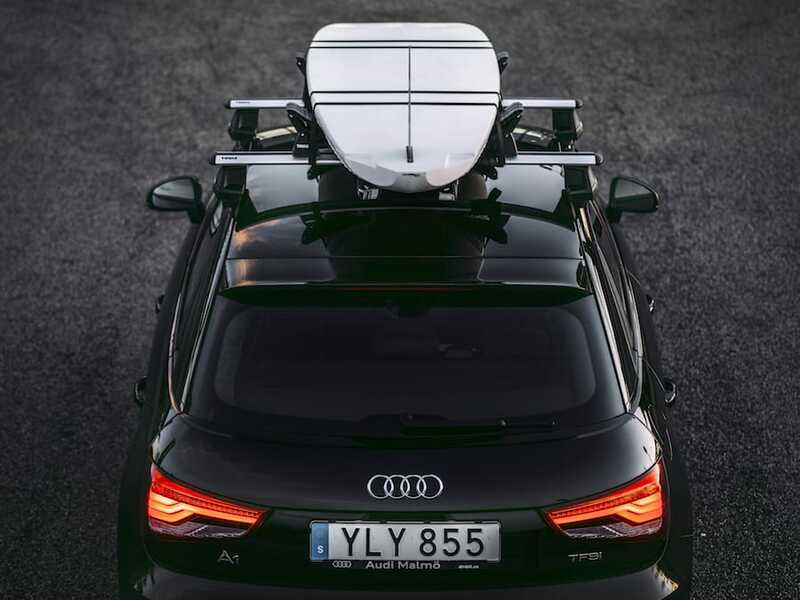 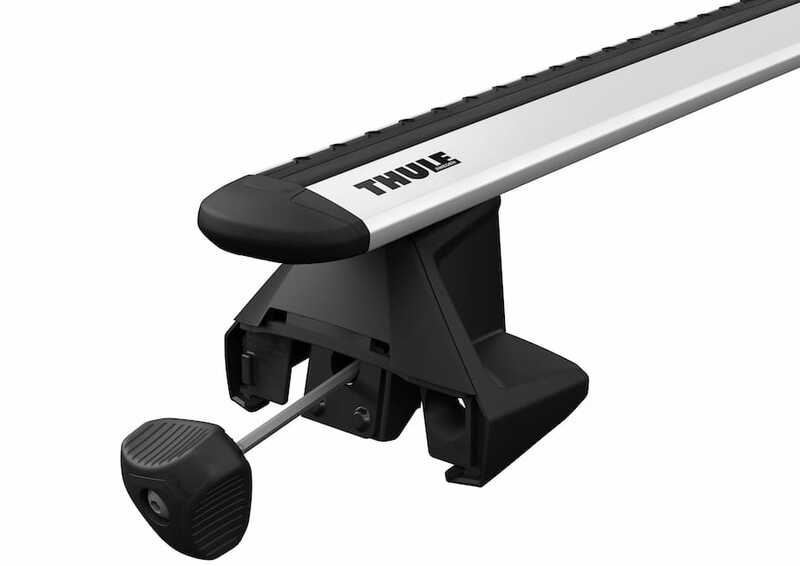 Thule have improved on their 754 system with the brand new 7105. 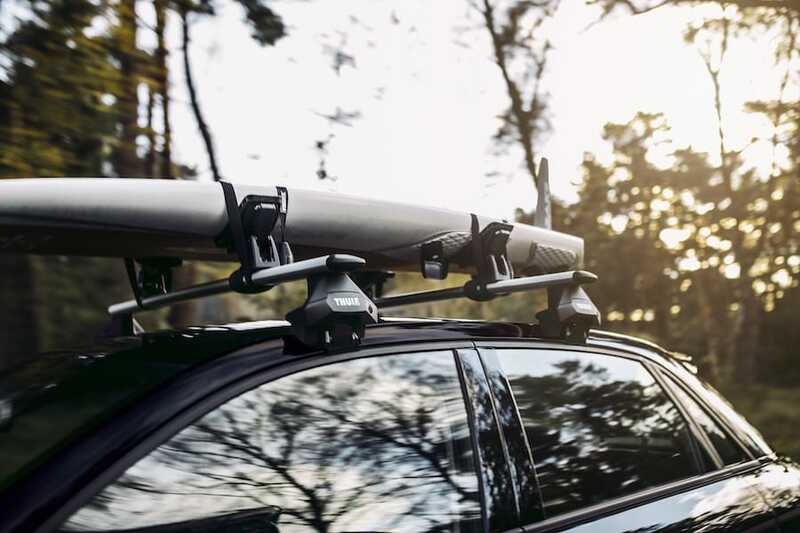 This is the strongest clamping mount rack Thule has ever designed. 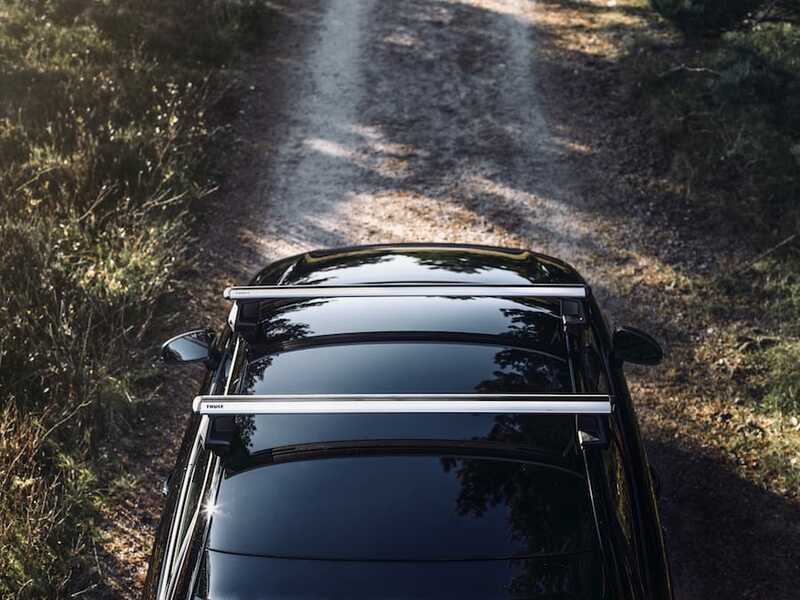 Like the previous system, fitting kits are engineered to fit specific vehicles, giving the best possible fit. 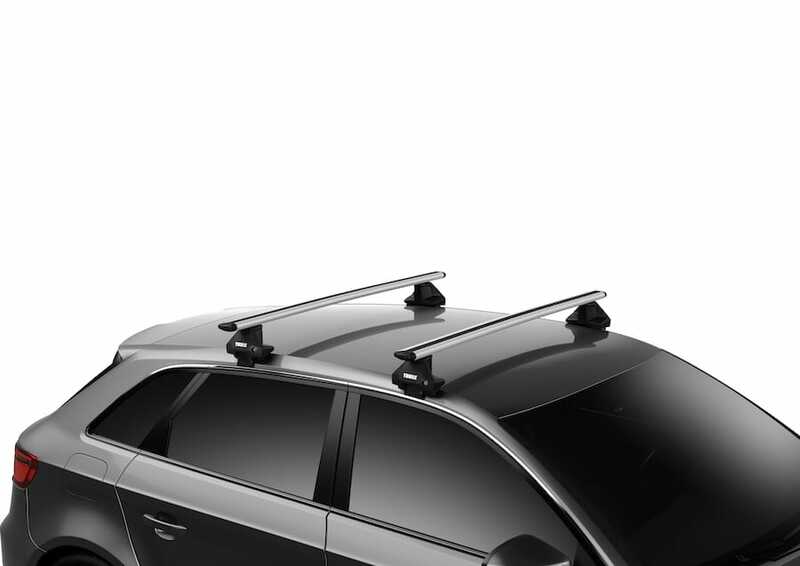 One Key System compatible. 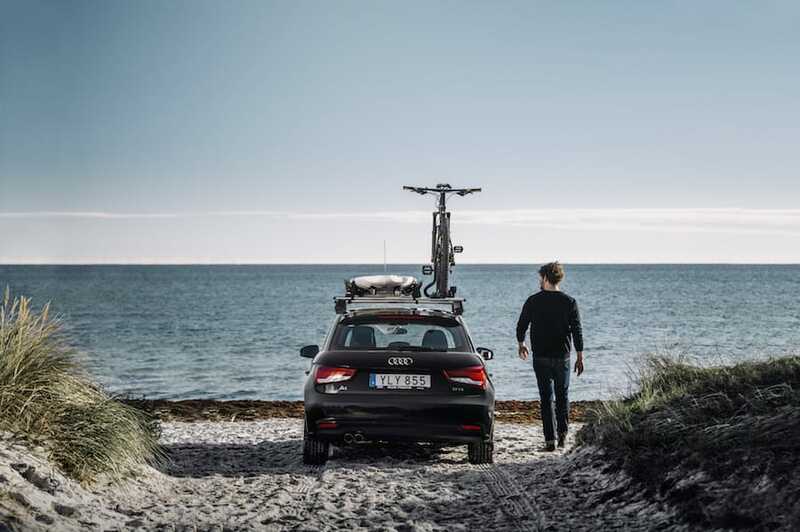 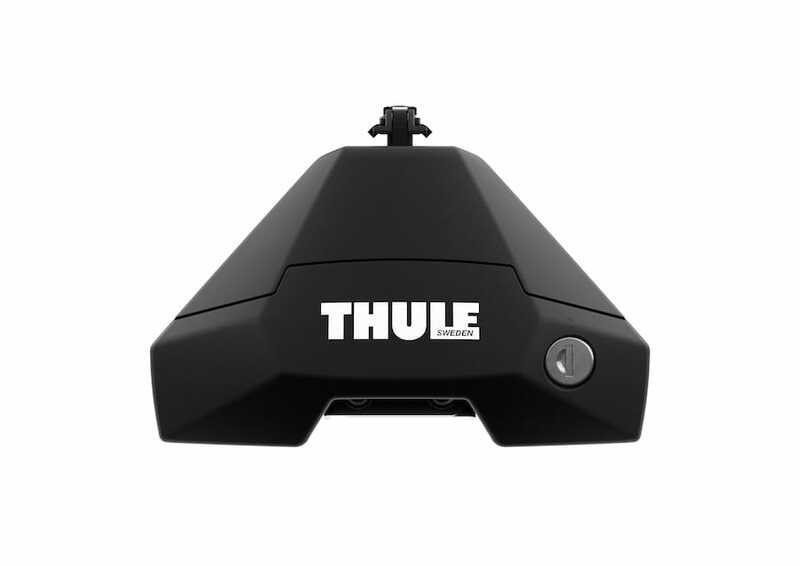 You can replace the locking cylinders to use one and the same key for all your Thule products.